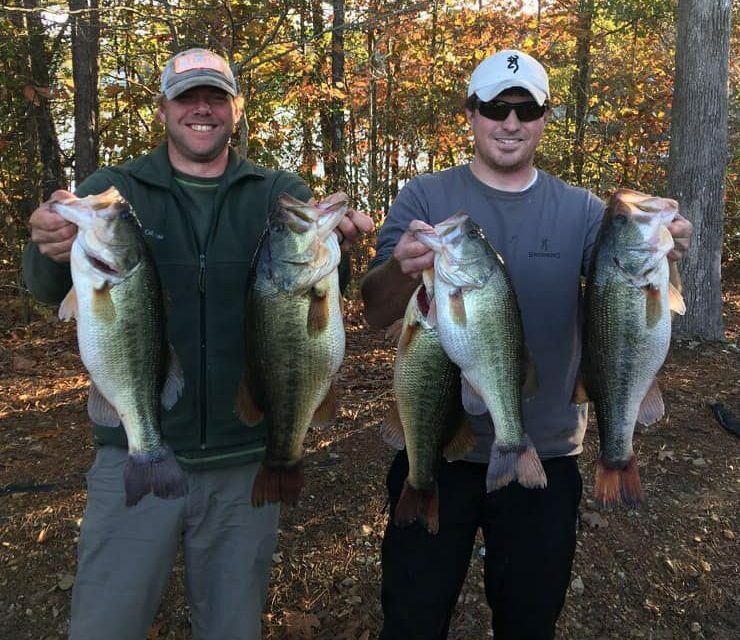 Swider & White drop over 30 pounds on scales for Pickwick Winter Bass Series Win! Midway Marine PWBT started off right with 120k in current and great temps!! 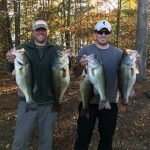 8 teams over 20 pounds and multiple 7-8.5 pounders!!! Congrats to Michael Swider and Tommy White for the win with a whopping 30.98 pounds with $1000 1st and $380 1BB of 8.34!!! Mike Roach and Tom Cook took second with 25.83. Mark Davis has 2nd BB with 8.31. Carroll Hoselton and Kevin King got 3rd with 22.88. 4th was Newman and Nichols with 22.01. We had 36 boats and paid 9 places. Next tournament is on December 1st!! !